MicroAd Indonesia with its vast experiences & years of expertise as a full digital advertising agency is the branch of MicroAd Japan — the largest and leading digital agency in Japan. 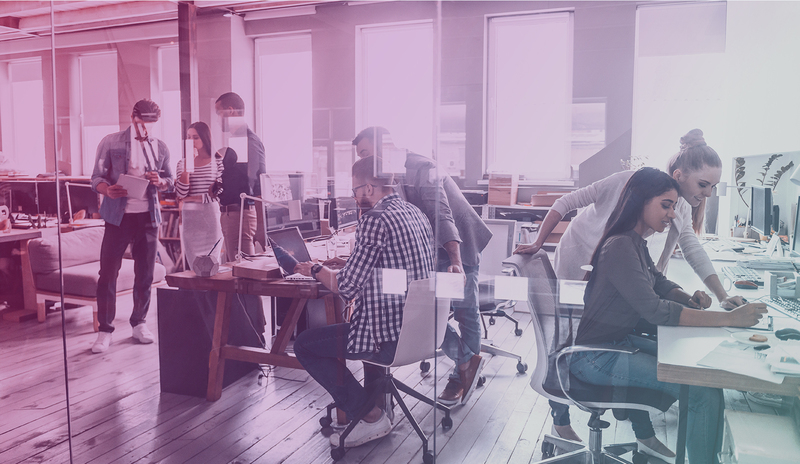 We are here to help clients grow in this ever-changing and competitive environment. 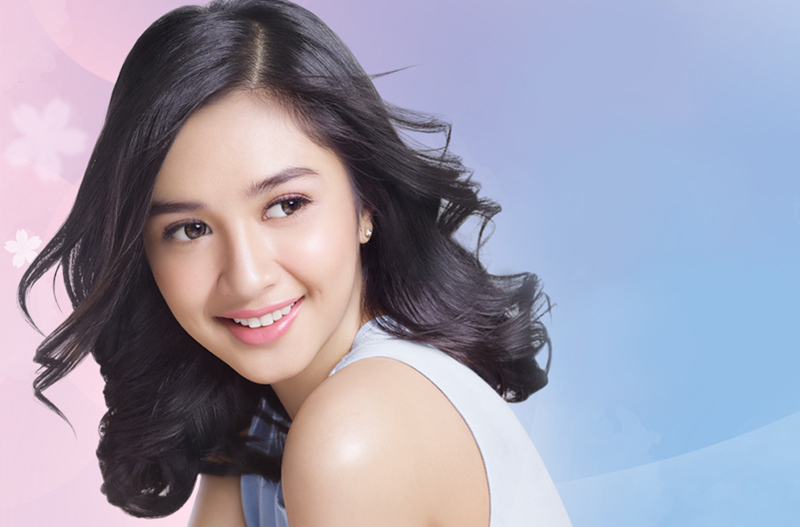 See how we came up with #PIXYCoverSmooth digital campaign and delivered stellar results. Have a look at how Tiger Corporation successfully launched an integrated communication through website in 7 countries. 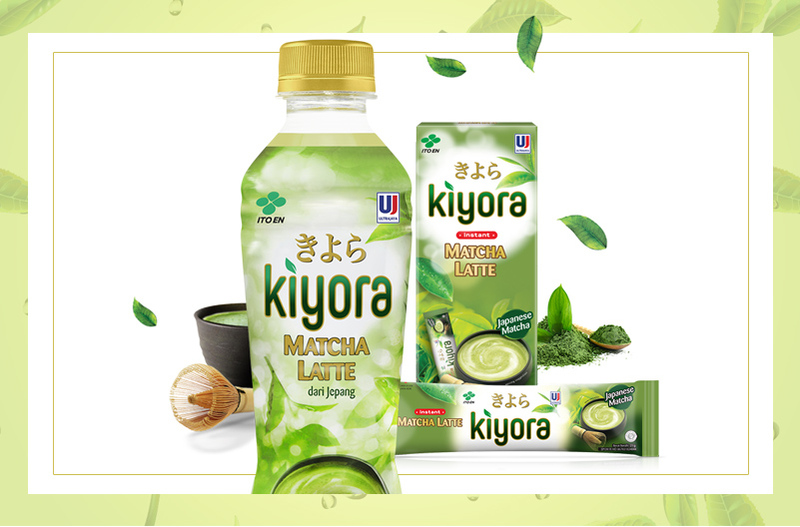 Explore how we provide integrated digital communication solutions to strengthen Kiyora’s position in RTD milk tea category. 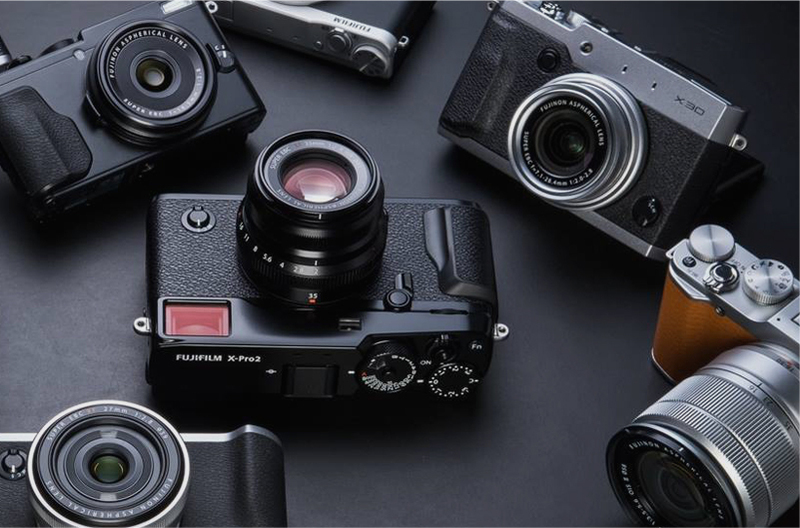 A comprehensive and integrated online and offline communication channels to deliver beyond expectations outcomes of Fujifilm’s X-series campaign.